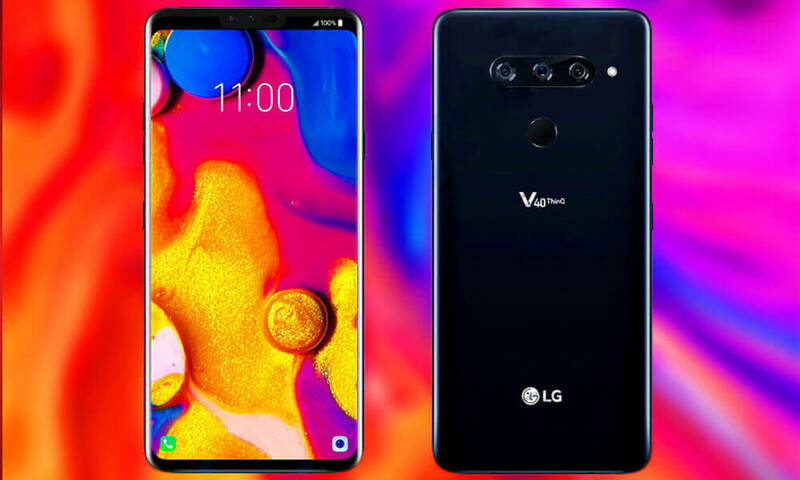 We knew it by opening the year and the rumors were confirmed: the new mobile of the V series of LG integrated three rear chambers and two front, being five in total. And now, after a few weeks, we finally know the price and availability of the LG V40 ThinQ for Spain. 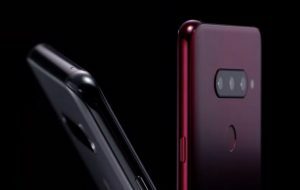 Now a few days ago we tell you in detail about the latest flagship of LG V40 ThinQ in our analysis, thoroughly testing those five lenses that combine, among other things, a wide-angle lens and a telephoto lens. 6.4 inches and with a familiar design, now the last V ThinQ already has a purchase date for those interested. The front of the LG V40 ThinQ picks up the LG G7 ThinQ, opting for a notch and not the symmetrical edges of the LG V30 ThinQ . The notch (standard width) crowns a 6.4-inch FullVision OLED display with QHD resolution (3,220 x 1,440 pixels), seeking to offer those quality blacks characteristic of this panel technology and betting again for maximum brightness. The rear part has a design that reminds us more of its predecessor, although as we will see below, the upper part is broken by more lenses and those “two eyes” now occupy something else. In addition, it has IP68 certification of resistance to water and dust. The photographic issue becomes important when it comes to a first line telephone and in recent months the trend seems to combine the different types of lenses and sensors to expand the type of photographs that can be done with a smartphone. 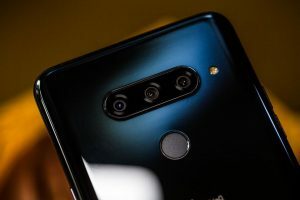 In LG we had seen double camera betting on the wide-angle, but with the LG V40 ThinQ combine a 12 megapixel camera (f / 1.5) with a super wide angle of 107 degrees (f / 2.4) and a telephoto lens on its back , having triple rear camera . There is portrait mode, record and play HDR 10 and 4K, as well as functions such as triple shot to facilitate the creation of content. The front part is provided with a double camera, opting for an 8 megapixel sensor (f / 1.9) and a 90 degree wide angle lens (f / 2.2) with a 5 megapixel sensor. In its interiors it has a Snapdragon 845 processor, accompanied by 6 GB of RAM and thus being at the height of the average memory that we are seeing in the high range of Android. It has a base storage memory of 128 GB, but can be extended to 2 TB by microSD. All this is powered by a 3,300 milliampere / hour battery, with fast charge support Quick Charge 3.0 (and compatible 4.0). In addition, the sound is again an important point for the manufacturer and has Quad DAC Hi-Fi 32-bit and a Boombox speaker with reverb.